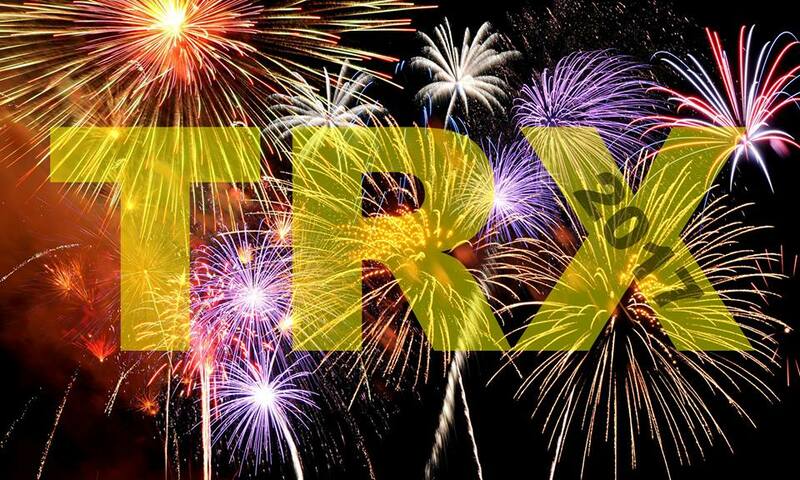 We ended 2016 TRX with some fun. After our primary TRX workouts we tried a bit of Sword Fit, 1v1, 2v2, 1vAll, and Free for All battles. It was really cool to see my adult class take very easily and naturally to sword fighting. Clean techniques and adaptable strategies, from my usual chaotic kids sword play class. During our free bonus class we learned some knife fighting skills, 10 strikes/cuts and normal/reverse grips. We worked on some striking flows for 2 targets. And last but not least you survived our 20/20 challenge (5 sets of 20 pushups and 20 situps, (actually blasted out 70 leg lifts as a very end bonus). Welcome 2017, time to start moving, sweating, and TRXing. Previous PostSword Play Class Update 20161227Next PostHow to perform the correct push-up. $30 for 1 class/week for 8 Weeks Members. What a fun Lunar New Year Festival this past weekend. Please Donate if you like our site. All Donations go towards our Hosting Fee to keep this site alive. Thanks for your support.